Wireless service providers and enterprises around the globe are challenged to deliver reliable connectivity in overcrowded RF environment. As spectrum increasingly becomes a scarce commodity, nding the right broadband connec- tivity solution is vital for all low and high density types of deployments. Cambium Networks resolves this challenge with a breakthrough technology solution that delivers superior performance, resiliency and reach in the most congested environments. The ePMP Force 200 high gain integrated solution enhances range and improves throughput in high interference environments. 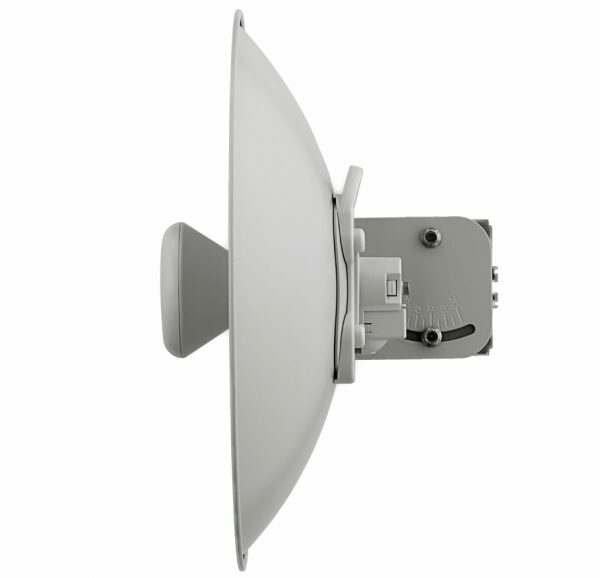 ePMP Force 200 is a completely redesigned solution from Cambium Networks that combines a highly integrated, high performance radio with a high gain dish antenna. The radio supports a gigabit Ethernet interface in order to provide maximum throughput. 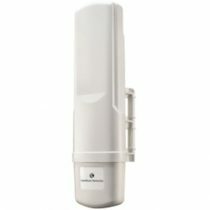 Operating in the 2.4 and 5 GHz frequency spectrum, the solution brings wireless broadband connectivity to customers over longer dis- tances and provides a superior return on investment. 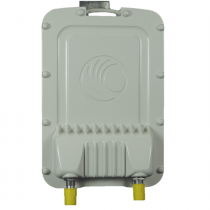 Cambium Networks’ ePMP Force 200 is designed to operate in high interfer- ence environments and provides superior throughput of over 200 Mbps of real user data. Con gurable Modes of operation ensure robust adaptivity to both symmetrical and asymmetrical tra c while providing high performance and round-trip latency as low as 2 – 3 ms.
QoS management o ers an outstanding quality for triple play services – VoIP, video and data and provides three levels of tra c priority. This platform can be con gured as a Subscriber Module or a high gain PTP radio.